The large amount of double cream in this Nigel Slater recipe made me wilt. So when trying it out I put in a lesser quantity of creme fraiche mixed with yoghurt, and tinned borlotti beans in the absence of fresh. 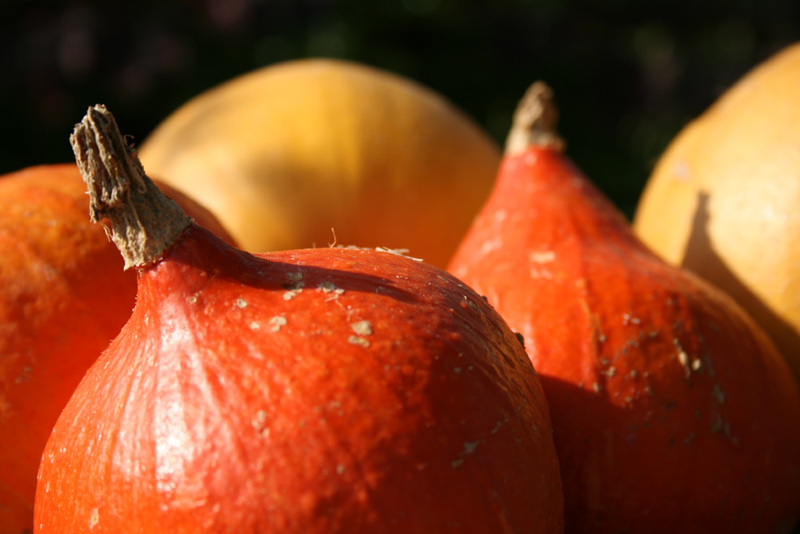 A firm and flavourful winter squash from my veg box substituted the more watery pumpkin, so I hope I got away with it! Result: still the “resoundingly satisfying family meal” that Nigel intended. Warm the onions in the oil in a deep pan. Cut the pumpkin into large dice, then add to the softened onions and continue cooking till the pumpkin has coloured a little at the edges. Set the oven at 180C/gas mark 4. Pod the borlotti and boil the beans hard for 10 minutes in unsalted water then drain. Cut the gruyere into large dice and scatter in the bottom of a large baking dish. Put the onion and pumpkin on top of the cheese, add the drained borlotti beans, then season with salt and black pepper. Pour over the cream, scatter the top with grated parmesan and bake for 35-45 minutes till the cheese has melted and the cream is bubbling around the edges.